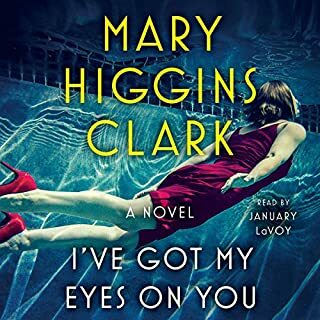 In her new thriller, America's #1 best-selling Queen of Suspense delves into a legal battle over the guilt or innocence of a man accused of murdering his wife. Woven into her plot is an eerie, little-understood but documented medical phenomenon - the emergence of a donor's traits and memories in the recipient of a heart transplant. Regan Reilly, is a young PI who has come from L.A. to ski and celebrate with her parents and their rich Aspen friends. 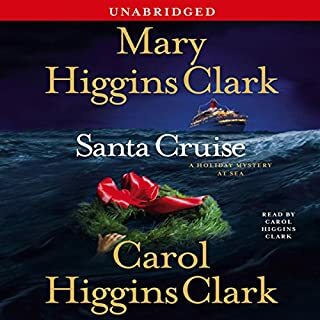 It ends up being a busman's holiday for Regan, who gets swept up in art theft intrigue after some multimillion-dollar paintings are stolen from her parent's friends. The thieves continue to elude capture, but Regan is on their trail. She's up agaist time, though, as the clock ticks down to Aspen's biggest party of the season-at which the town's most valuable painting of all will be unveiled. Nicholas Spencer, charismatic head of a company involved in the development of an anticancer vaccine, suddenly disappears. His private plane crashes en route to Puerto Rico, but his body is not found. Early results of the vaccine seemed highly promising. Yet, coinciding with Nicholas Spencer's disappearance comes news that the FDA is denying approval. Then follows the shocking revelation that Spencer had looted huge sums of money - including the lifetime savings of people who had risked everything. 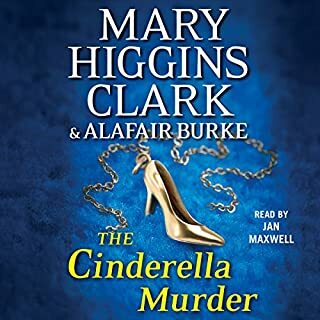 When the family-owned furniture firm, including the mansion where priceless antiques are kept, explodes into flames in the middle of the night, Kate must escape to save her life. But the suspicious circumstances point to her involvement. Was the explosion set deliberately? Why was Kate, a gorgeous CPA for one of the biggest accounting firms in the country, on the premises at that hour? And why was Gus, a retired and trusted employee, with her? 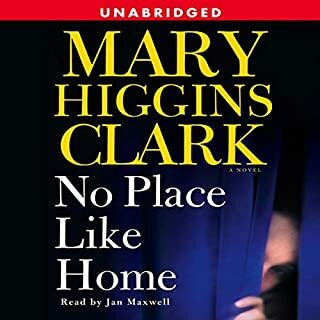 In The Shadow of Your Smile, worldwide best-selling author Mary Higgins Clark weaves a spellbinding thriller revolving around a long-held family secret that threatens to emerge and take the life of an unsuspecting heiress. America's "Queen of Suspense" delves into the mystery of psychic powers in her gripping thriller, Before I Say Good-Bye. Jean Sheridan, a college dean and prominent historian, sets out to her hometown to attend the 20-year reunion of Stonecroft Academy alumni, where she is to be honored along with six other members of her class. There is something uneasy in the air: one woman in the group about to be feted, Alison Kendall, a beautiful, high-powered Hollywood agent, drowned in her pool during an early-morning swim. 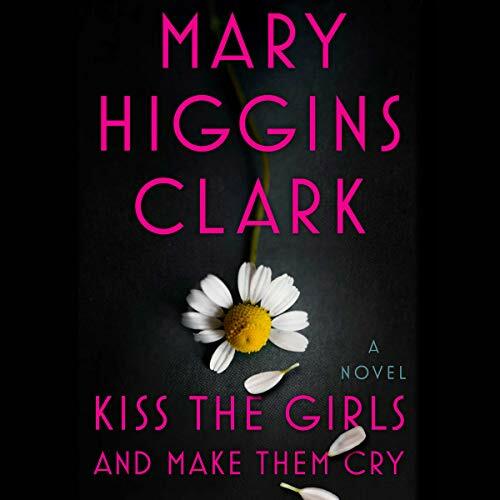 Alison is the fifth woman in the class whose life has come to a sudden, mysterious end. 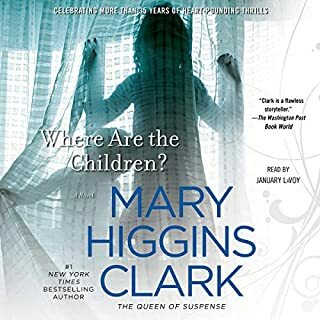 As the sole assistant to a famous upscale interior designer, Lane Harmon, mother to five-year-old Katie, is accustomed to visiting opulent homes around the tristate area. A born optimist, Lane finds the glimpse into these gilded worlds fascinating and loves the reward of exceeding the expectations of their often-demanding owners. When she is called to assist in redecorating a modest townhouse in Bergen County, she knows the job is unusual.